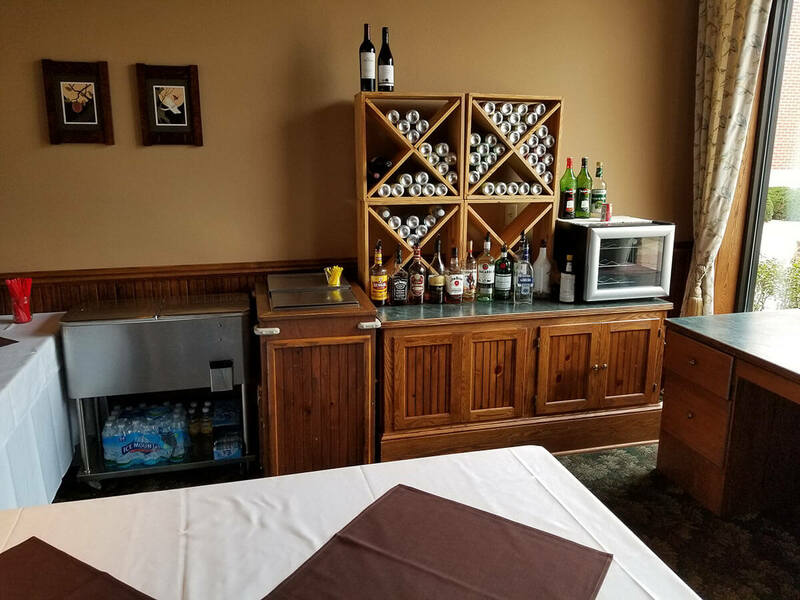 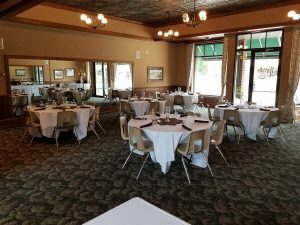 The Pfister Room is the private party room of the Village Hearthstone. 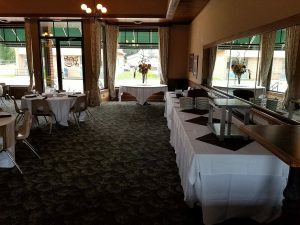 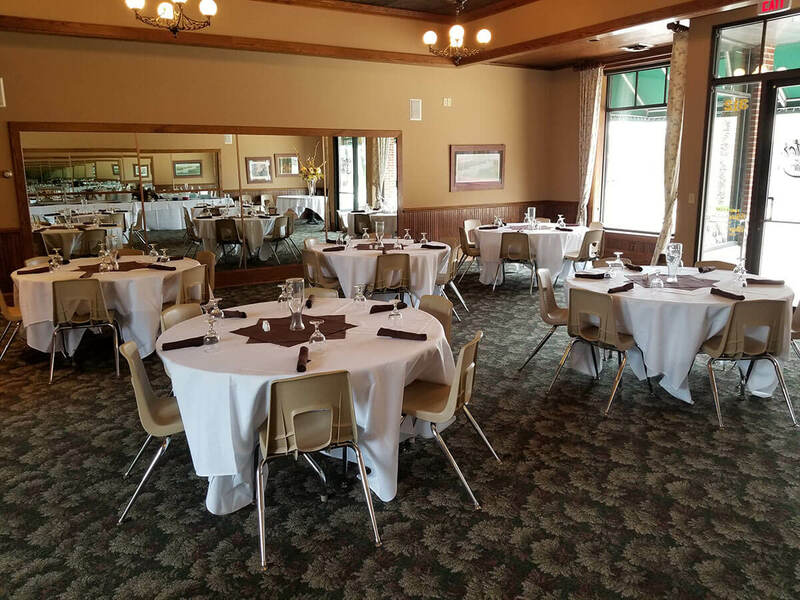 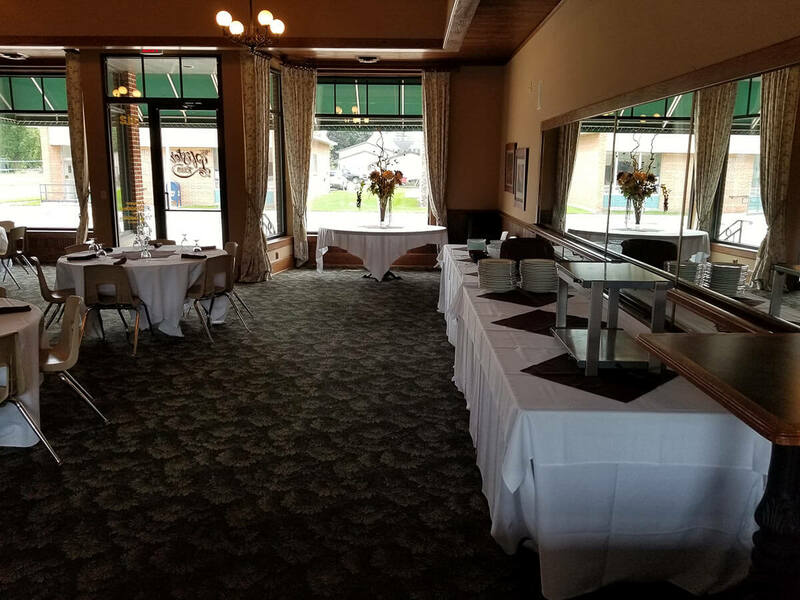 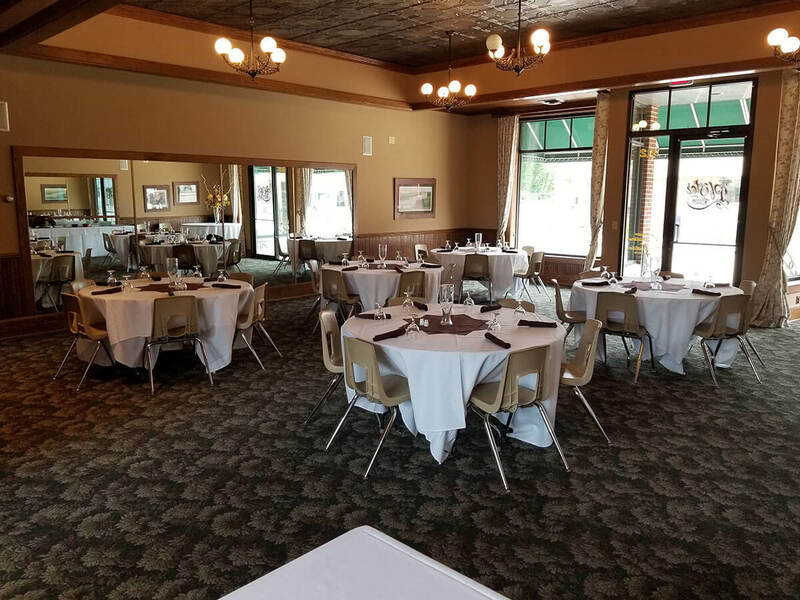 It’s the perfect venue for wedding rehearsal dinners, wedding showers, baby showers, birthday parties, special celebrations, holiday parties, and corporate meetings and gatherings. The room accomodates up to 50+ people.